For most of Philadelphia’s history, the Delaware River was its central economic engine, serving as the main hub for goods coming into and going out of the city. Piers lined the river, warehouses and other industrial buildings followed, and then residential neighborhoods filled in behind. As the river has become less important to the city’s economic well being, we’ve seen various types of development appear along the waterfront, including shopping centers, residential projects, public space, and of course, a casino. 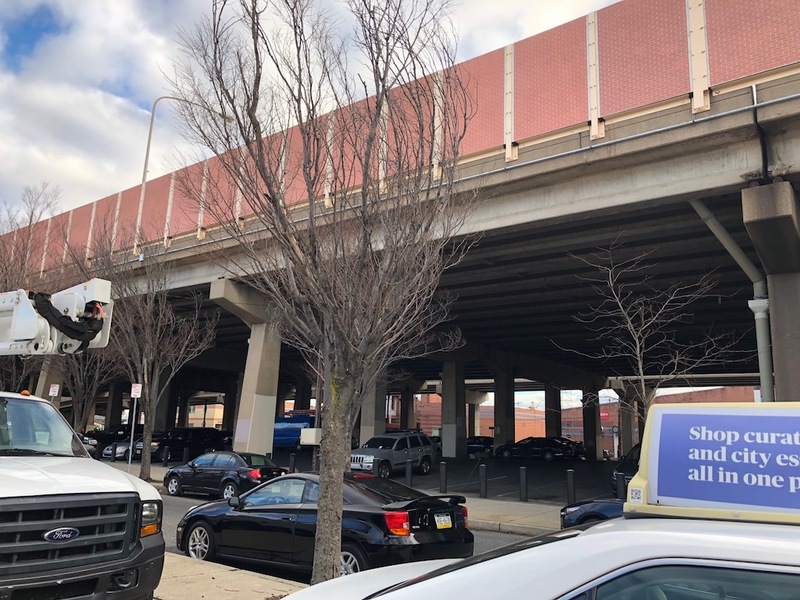 Many of the old warehouses were lost due the construction of I-95 in the 1960s and 1970s, and some of those that remained stuck around because they were a little removed from the waterfront, tucked into the residential neighborhoods to the west. 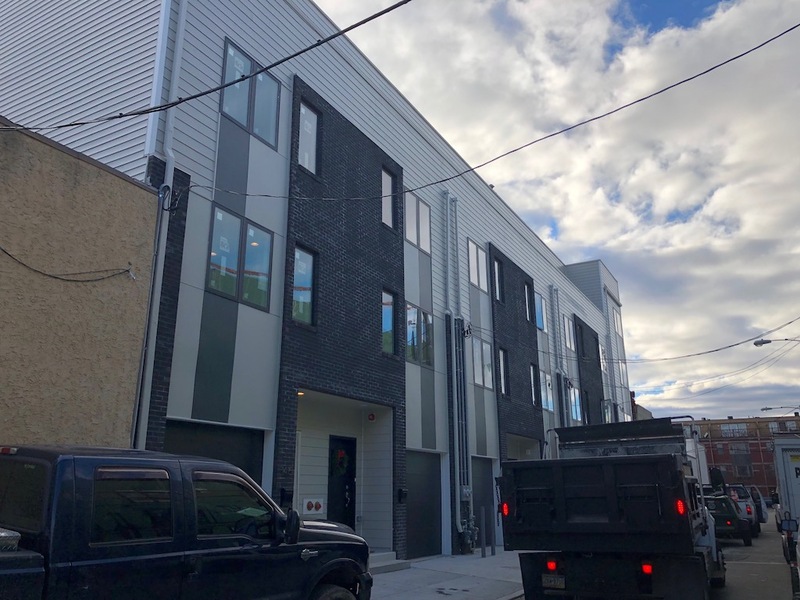 In Pennsport, we’ve seen several of those old warehouses torn down over the last several years, replaced by new residential development. Two of those projects are now about a year into construction, and now seems like a fine time to provide an update on both. As we told you previously, 1422 S. Front St. was previously a large warehouse. This building was listed for sale for nearly $3M a few years back, ultimately selling for less than half that price. 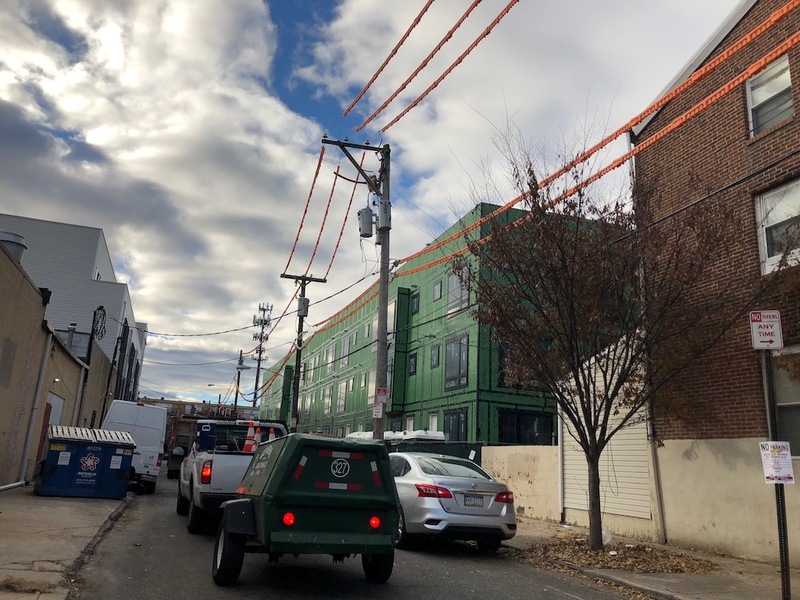 The developers that bought the property took it through zoning, ultimately getting approval for fifteen homes with garages, with homes on both Front Street and Howard Street. 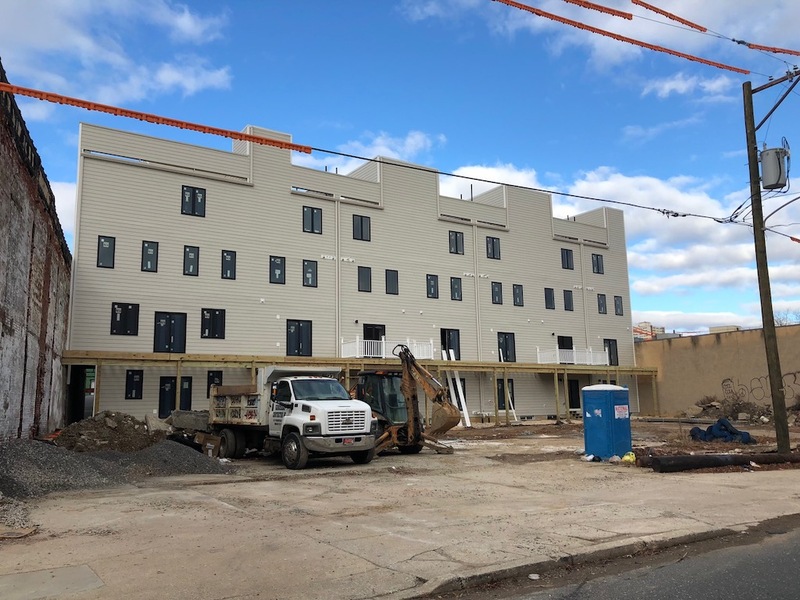 They then flipped the property to the current owners, who appear to be finished with the first phase of the project, which they’re calling Pennsport Point. And things are working out so far, as the homes on Howard Street are all under agreement at list prices between $600K and $650K. Usually with a second phase of a project we expect higher prices, but there’s a chance the highway views will hold prices steady for the next phase. Literally next door to this project is another development called Reed Estates, spanning a large parcel between Howard and Hancock Streets, south of Reed. 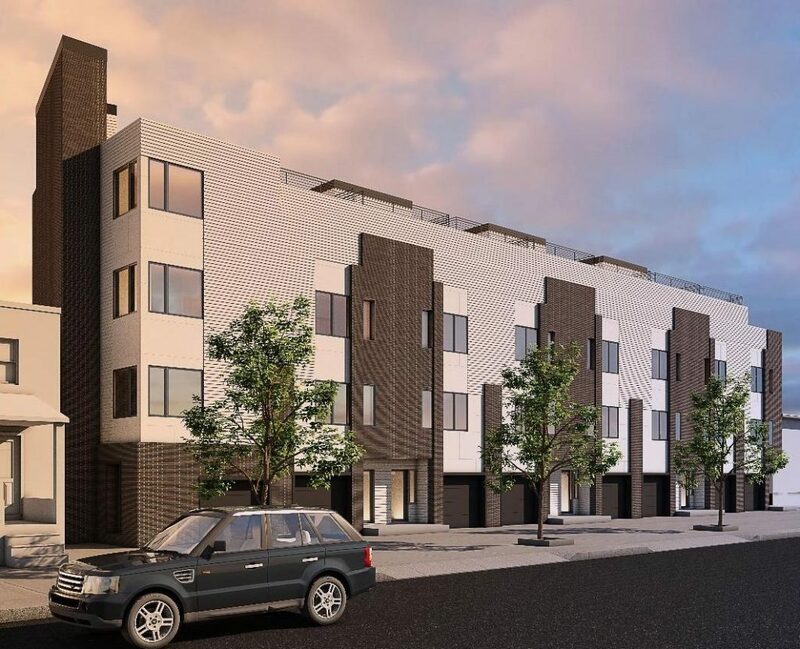 This project will eventually mean twenty-six new homes from US Construction, a developer that has built numerous projects of this ilk over the last several years. Though a few US Construction projects of late have been built with the intention to list the homes for sale right away, their traditional model is to build the homes, rent them out for a few years, and sell them later. 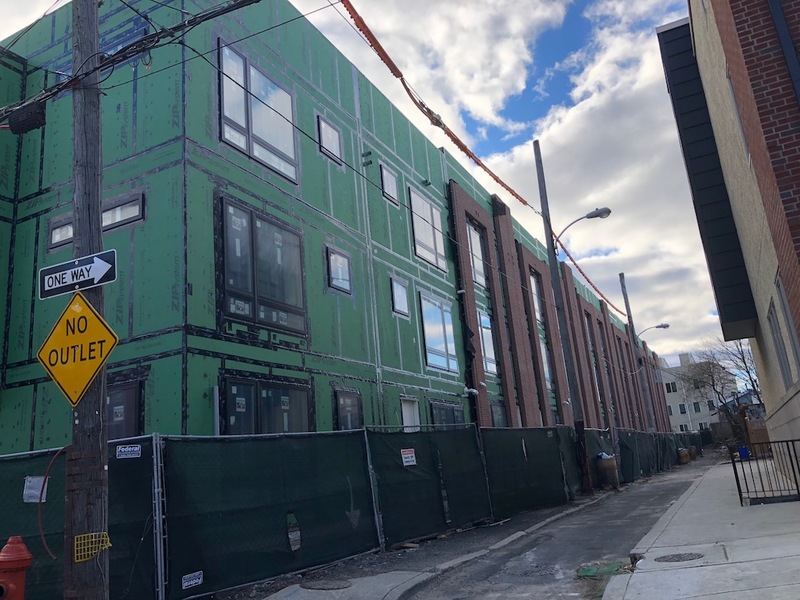 We have to think that’ll be the approach with this project, as none of the homes are listed for sale at this time, and it looks like the homes in the project are on the same construction schedule. 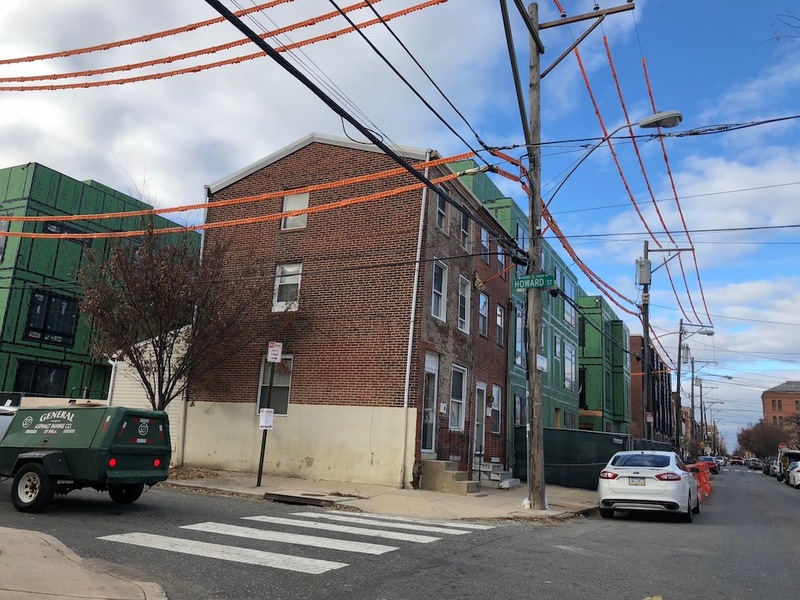 Once these homes are finished, Pennsport will have gained 41 new residences in a very small section of the neighborhood. When we last covered these projects, we indicated that wait times might start increasing at the Industry, a popular neighborhood pub. Unfortunately, the Industry has closed in the interim, and as we told you earlier this year, its former home is for sale. As new neighbors start to appear nearby, perhaps the space will become more attractive for a new operator? Outlaw vinyl siding in the city.